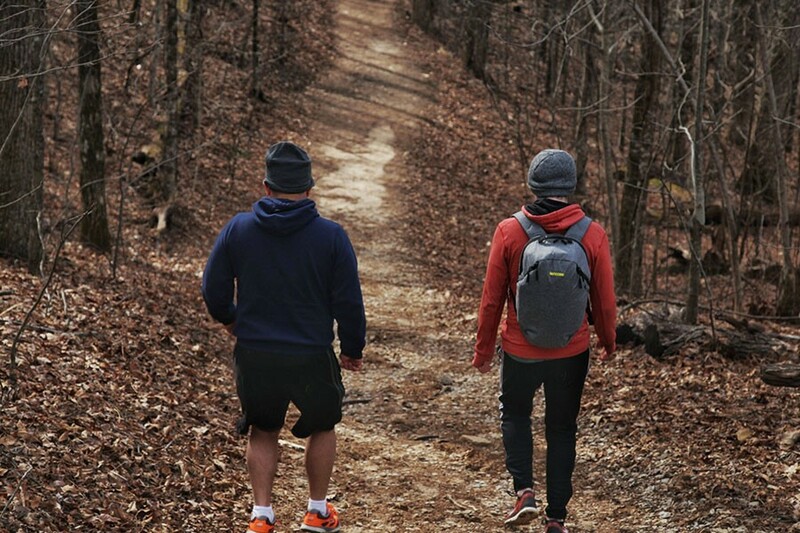 This past weekend our church had somewhere around 3,000 High School students all together for a weekend retreat called MyLife, however 36 of them decided to skip the Saturday morning session to hike 4.5 miles, to get to know each other, talk about their struggles, about their identity, and about life. Many thanks to my good friend Kyle who captured a conversation with me and one of the guys on our way down – a moment of trust, compassion, and pure vulnerability. I learned so much about this dude, and how he’s handling some pieces of his life it actually made me reconsider some of my recent decisions I’ve made. Go figure. Although I wouldn’t normally condone skipping out anything like this, especially because of the amount of effort put into the content and production, this was definitely worth it. I believe there are several moments in life, which define the choices you make. These moments will either affirm what you felt to be true, or create a tension so strong your only choice to escape the torment is to flee. What I’ve attempted to do more times than not, is to be in situations where my affirmations were greater than the negative tensions. I’ve learned to pay more attention to the advice from my most trusted colleagues – my men’s group, my mentor from when I was a teenager, and my closest friends who “know” me. Generally, these people will be aligned in their advice or comments and I will instantly know the right choice I need to make. Here’s the thing, each one of these guys are also products of several adults who have invested in their lives, speaking truth into them when they were young, and they also keep an open mind to the younger generation. I sometimes wonder why the more “wiser” guys in my trusted circle would even listen to some of these younger professionals. Until I put myself in their shoes, and I think of every possible scenario as to why I would ever even consider listening to advice from a teenager. I have concluded I will listen to everybody who feels like they have some authority to speak into my life, because you never know who God might be using next to help me through my current season. So, when people ask me why I lead? Well, it’s easy.